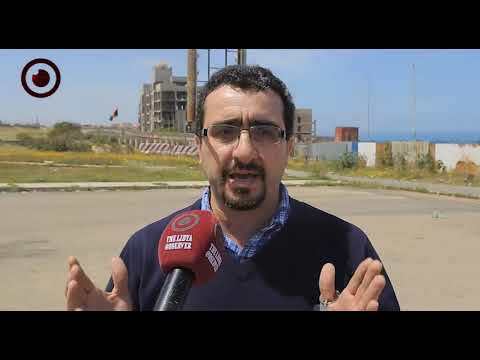 The Tripoli Security Directorate said the agreed upon security arrangements are being implemented within the capital and in all interior ministry apparatuses. The directorate said Sunday on Facebook that the arrangements are approved and have begun to take effect. 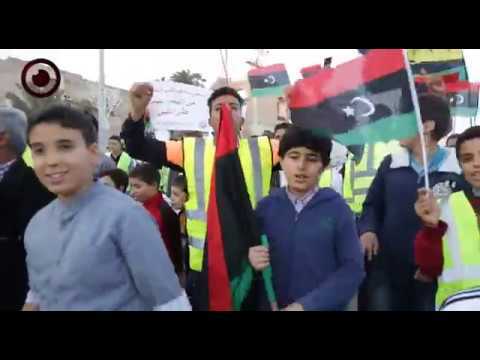 UNSMIL hailed Saturday the new security arrangements in Tripoli after being adopted by the Presidential Council's (PC) government. 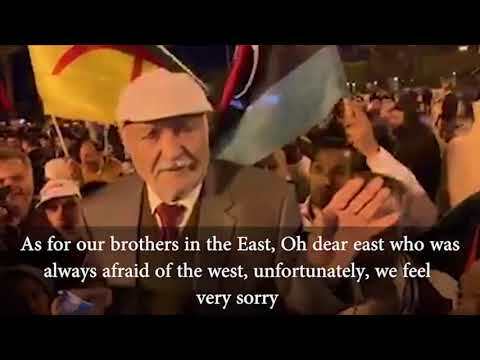 "UNSMIL welcomes the progress made by the Greater Tripoli Security Arrangements Committee, created by PC Decree 1303 & supported by UN," the UN mission tweeted. 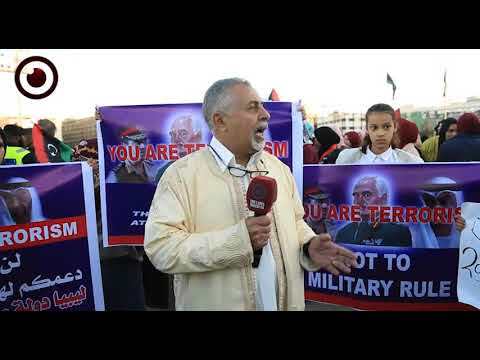 According to the UNSMIL, the finalized security arrangements' plan, submitted by Fayez Al-Sirraj, stipulates the withdrawal of armed groups from sovereign institutions and then replacing them by legitimate state-approved forces. 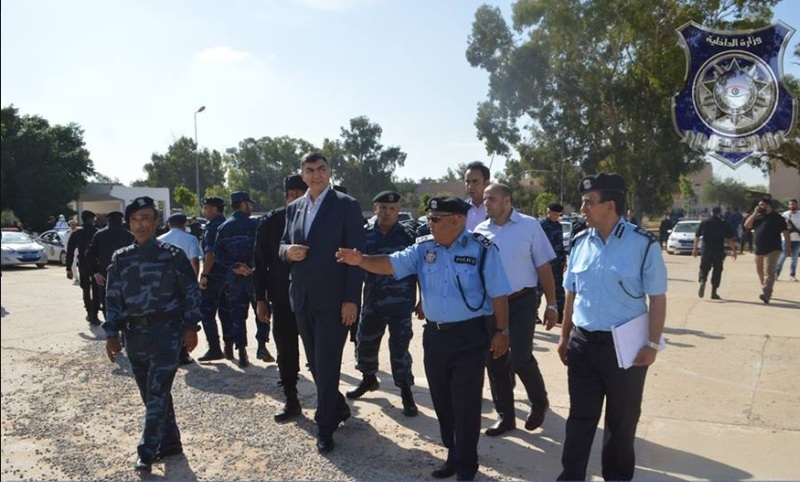 The security arrangements committee in Greater Tripoli said Al-Sirraj had approved the measures and the forces that will be part of the devised security arrangements, including those which will secure state institutions in Tripoli and seizing control of locations from armed groups. It added Saturday that Al-Sirraj stressed that all parties must cooperate among themselves under the interior ministry’s vision and supervision.